Break a major sweat and work on a strong, defined and kickass body under expert guidance. 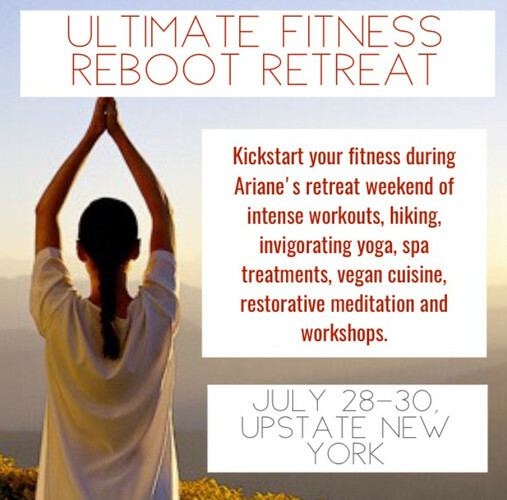 Join Fitness Expert and Nutrition Coach Ariane Hundt in the Catskills for a weekend getaway of fitness, nutrition and mindfulness. 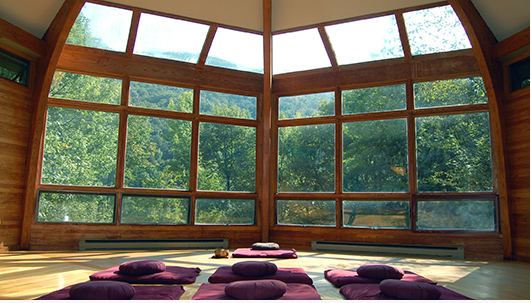 We will be staying at the beautiful Menla Tibetan Retreat Center. When you’re not sweating in intense HIIT and resistance workouts, you’ll be hiking several Catskills mountains, enjoying invigorating Yoga and restorative meditation sessions, melt away the stress in a Tibetan massage, laughing with your new girlfriends and learning the tools to forever change your metabolism and body, all of which will be fueled by vegan organic detox meals grown in the retreat center’s vegetable garden. 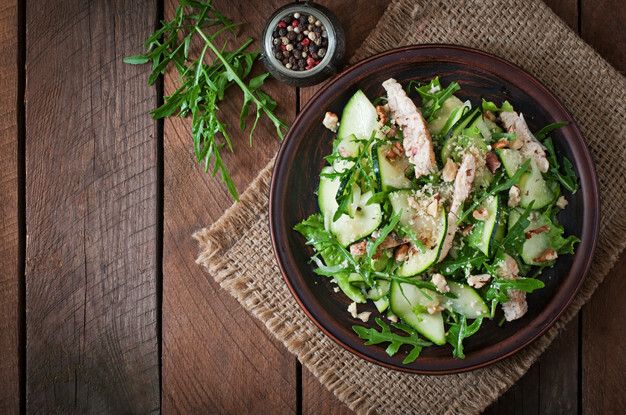 • Workshops: Resetting your metabolism through nutrition, exercise and simple lifestyle hacks. 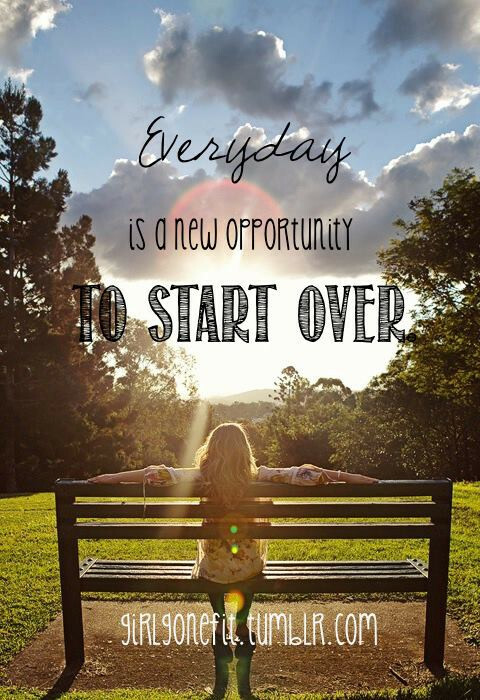 Remove roadblocks to success. The perfect workout schedule to reach your goals. Snacks: Coffee, Tea, fruit and Water are available all day. The first 10 people to register receive a $75 registration discount. Use code ‘Retreat’ at checkout. If cancellation takes place more than 30 days prior to your departure date, any payments made, will be refunded minus your deposit. If cancellation takes place between 15-20 days prior to your departure, 50% of the trip price will be forfeited. If cancellation takes place less than 14 days prior to your departure date, 100% of the trip price will be forfeited. All prices are per/person and include a non-refundable deposit. Final payments for full fee are due on June 20, 2017. Amtrak NYC to Rhinecliff (1.45 hours): Prices starting at $80 R/T. Take Taxi to Phoenicia for about $60. Or use your own transportation. Ariane is a New York City-based Clinical Nutrition Coach and Fitness Expert. 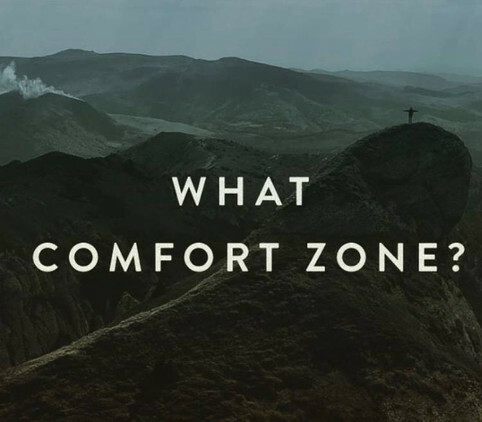 She has a refreshingly interactive and comprehensive approach to helping her clients achieve the physical self they desire. Ariane is a media dynamo, featured in over 150 media outlets, including the New York Times, NBC, ABC, German TV and magazines for her creation, the Brooklyn Bridge Boot Camp and for her nutrition expertise. Ariane’s fitness philosophy is simple: A fit and lean body is the result of a healthy lifestyle that consists of balanced nutrition, effective exercise, and a positive sense of self. Rather than promoting temporary dieting, Ariane believes in incorporating simple, yet effective lifestyle changes that bring about dramatic results. She specializes in fat loss, health conditioning and draws from a diverse background in fitness, nutrition, preventative care, hypnosis and Neuro-Linguistic Programming (NLP). SIGN UP! 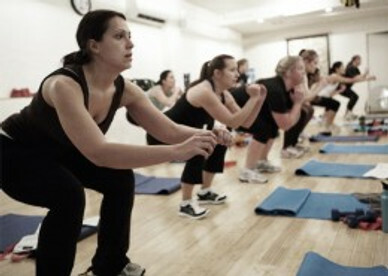 Get Updates on Class Specials, New Classes and Programs. 10 lbs in 4 weeks! Meet the Winner of the April Slim & Strong Program!